Teresa serves as Minister to Children at First Baptist Haughton. She is married to Don, and they have 5 children; Steve, Denise, Laurie, Jeff and Amanda. They also have 5 grandchildren and 2 great-grandchildren. Teresa grew up in Vidalia, Louisiana attending First Baptist Church. This is where God provided teachers who, along with her parents, began laying biblical foundations early in life. She attended University of Louisiana @ Monroe (formerly Northeast Louisiana University) earning a Bachelors in Business Management. 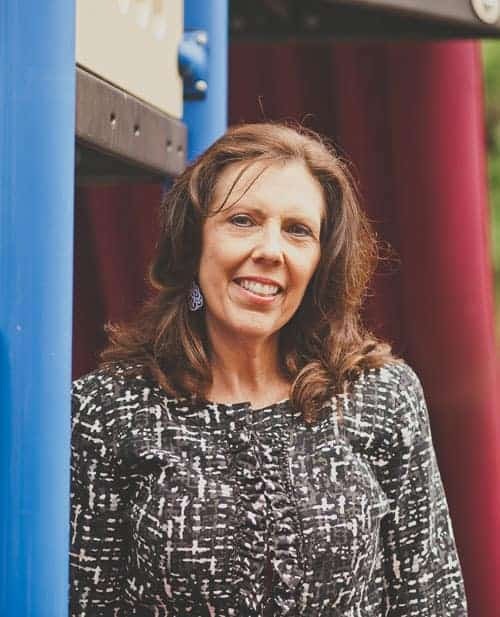 Teresa has been teaching, leading and ministering to children and families for 25 years. Along with attending & leading conferences, she serves as the Northwest Association Bible Drill Director. Teresa also enjoys her family & friends, fishing with her husband and traveling.